prepare and print stereo/flip images. creation of 3D presentations with computer modelling, video, graphics and interactive communication with the audience. 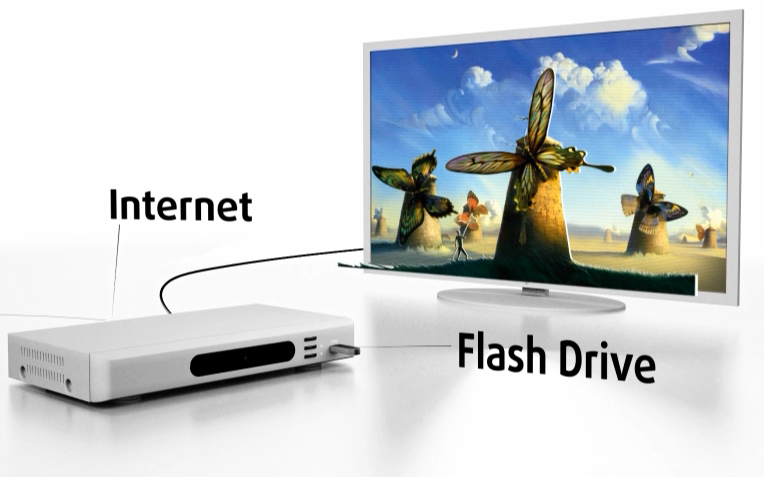 3D content is broadcasted on autostereoscopic 3D displays and also compatible with all types of 2D and 3D TV-sets. computer vision systems for robotics industry. 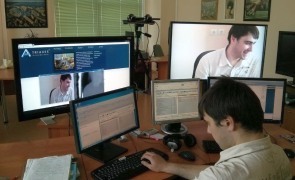 We take orders for R&D, development and software customization. Idea of the project: The viewer appears inside the image, where he has a panoramic vision, can move and interact with the image using his head/hands. Real photos are augmented with text, audio and graphics. The system can be applied for virtual 3D tours, presentations, education and entertainment. Use StereoTracer 9 to view 3D photos without glasses!